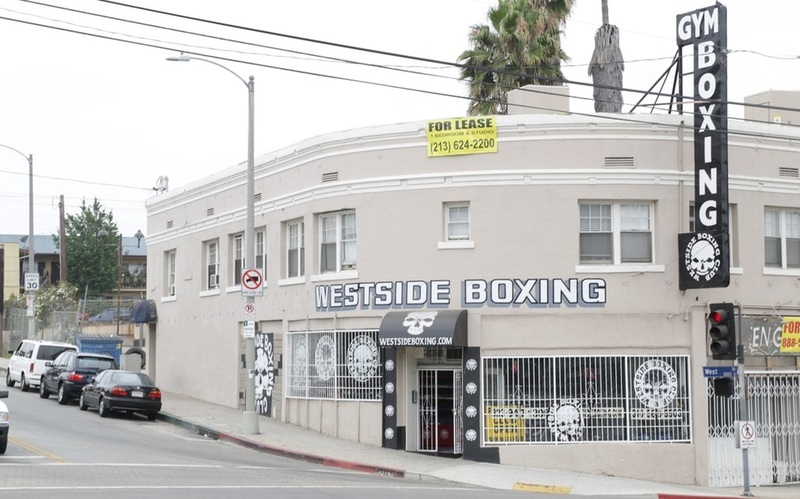 Westside Boxing Club is available for film, television, commercial, music video, and editorial location rental. Parking and staging area available. Please inquire for additional details.